It’s not uncommon for some people to experience problems with their boiler when they turn it on again after a long summer. At EGP Plumbers, we get asked many questions regarding boiler installations and for our latest blog post, we’ve put together answers to some of the most popular queries. 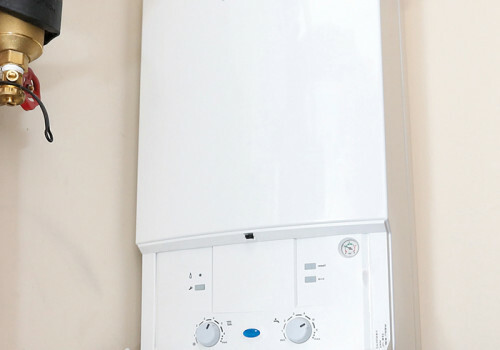 There are several parts to a boiler and each one works slightly differently, which is why you should always get a Gas Safe registered engineer to carry out any installation or repair work. Most boilers are powered by gas and connect to the gas main in your street. At a basic level, your boiler will burn gasses in a pressurised vessel to heat your radiators and hot water. As a general rule of thumb, you can estimate how efficient your boiler is by its age. By law, all boilers installed in or after October 2010 must achieve an A grade for efficiency or be rated at least 88% efficient. Research from the Energy Savings Trust suggests that upgrading your boiler could save you money, but you will also want to factor in the upfront cost of this decision. Naturally, when someone finds out that they require a new boiler their first question refers to how much it will cost. Of course, there are many variants that can affect the price of a new boiler installation, including the size of the home the boiler will be installed in and the complexity of the boiler installation. You are free to garner quotes from various gas engineers, but it is imperative that they are Gas Safe Registered. When receiving a quote, be sure to check that it covers the cost of the installation, as well as the boiler. Our dedicated team have been providing boiler installations for many years. We are Gas Safe registered, OFTEC, Water Mark, CHAS and APHC accredited. To book a new boiler installation, please call our dedicated team on 0116 264 5115 or send your enquiry through our online enquiry form.